Enter your email address below to receive a notification when Chocolate and book starts accepting new sign-ups! 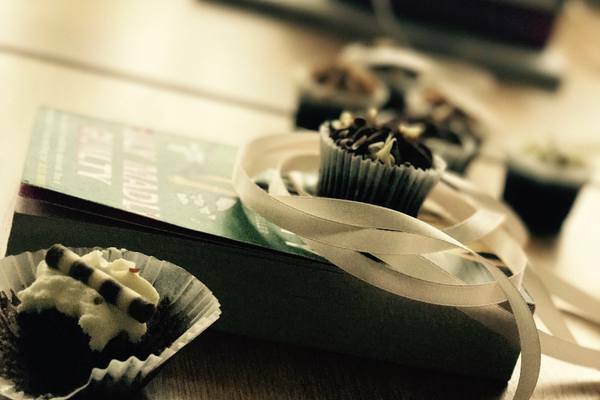 Enter your email address below to receive a notification when Chocolate and book is accepting new sign-ups again. 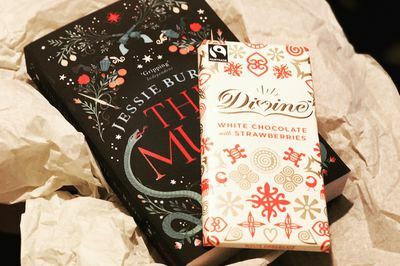 Chocolate and book is a monthly book box subscription, where the subscriber gets a new book from their chosen genre with the perfect chocolate and hot drink to go with it...because you know, chocolates, books and hot drinks make life bearable! This has been the best monthly box my husband and I have done. 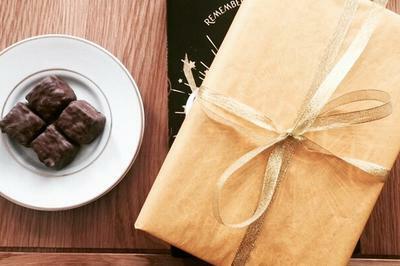 So happy with the books and the delicious chocolates and hot chocolates that have come with. The customer service is above and beyond any other subscription I have had. They are kind, prompt and invested in the quality of the experience for customers. I received my first box the day after it shipped. It arrived it good condition and I was so happy with the contence. 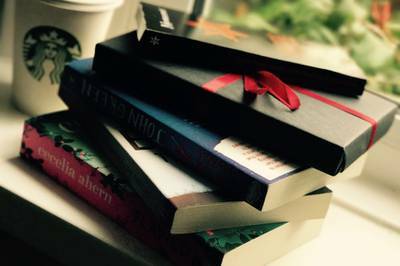 I selected the hidden gems boxed, and was not disappointed, it was a brilliant read.